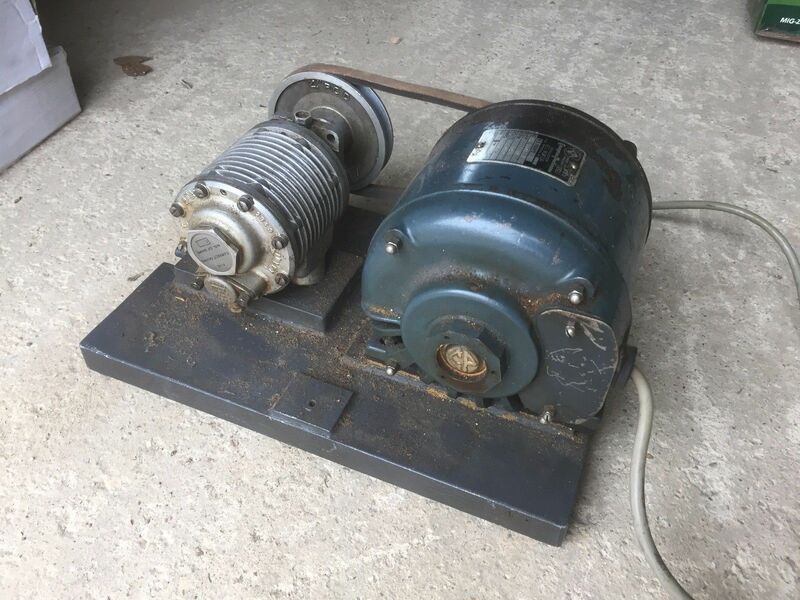 A somewhat unusual item came up on eBay recently which I secured on 17th September 2017, it is a compressor as per the picture. I'm not at all sure what I'm going to do with it. As one of the pictures shows it is definitely a genuine Turner item. ﻿Update - it is not a compressor but a vacuum pump.